The 2012 Mini Cooper Countryman is only in its second year of production and is currently the largest in the model lineup produced by Mini. This wagon provides almost three times as much cargo space as the rest of the Mini hatchbacks. It also has four doors and rear seat that can actually be used, which makes this Mini model that much more practical, the goal of the designers at Mini. 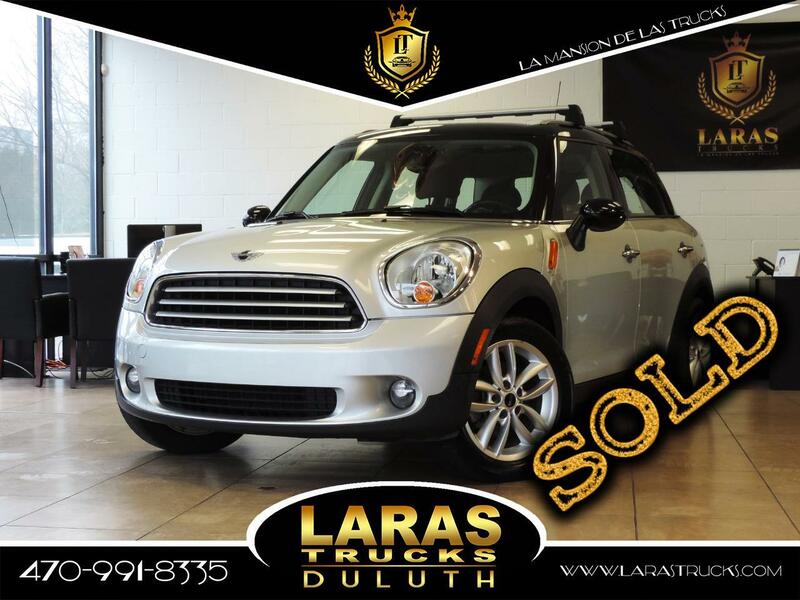 Even though the 2012 Mini Cooper Countryman is significantly larger than the other models found in the Mini lineup, it’s still a compact car. Even compared to its competition, the Mini Cooper Countryman is a lot smaller than most. Where it will strike a chord is with those looking for something that falls between compact hatchbacks and small crossover SUVs, especially as the S model of the 2012 Mini Cooper Countryman can be equipped with all-wheel drive. Message: Thought you might be interested in this 2012 MINI Countryman.